Since 1987, Universal Aluminum has provided quality aluminum siding for both residential and commercial clients. 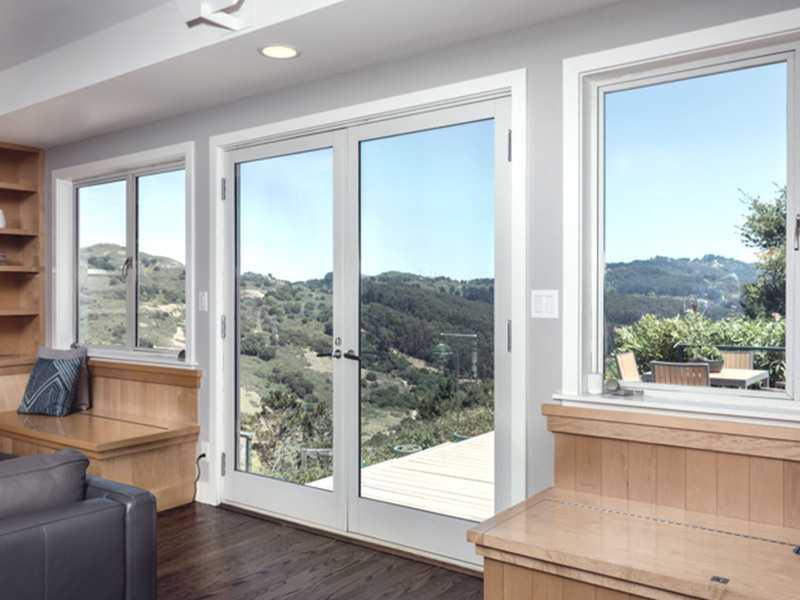 Our growth as a business has seen us go from only offering siding and eavestroughs for residential customers to including residential windows and doors. Within a few short years, the demand for our quality products was so great that we began to offer siding and industrial glazing to commercial customers.